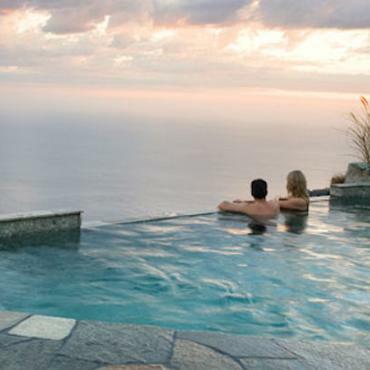 The Big Sur coastline stretches 90 miles from Monterey Bay to San Simeon and boasts some of the most recognisable and incomparable views in the world. Driving the Big Sur coastline is a different experience every time. With instantly recognisable sights like McWay Falls, Pfeiffer Beach, Bixby Bridge and Calla Lily Valley - all with views that will take your breath away. This is one part of the Golden State you’ll want to linger in. 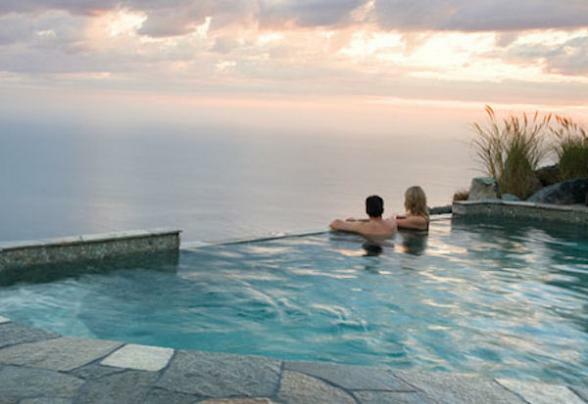 Boasting properties like the incredible Post Ranch Inn, the Big Sur coastline isn’t short of places to stay that are as beautiful as the scenery. The area has inspired artists, photographers, writers and poets for decades; now it’s your turn to find your inspiration.